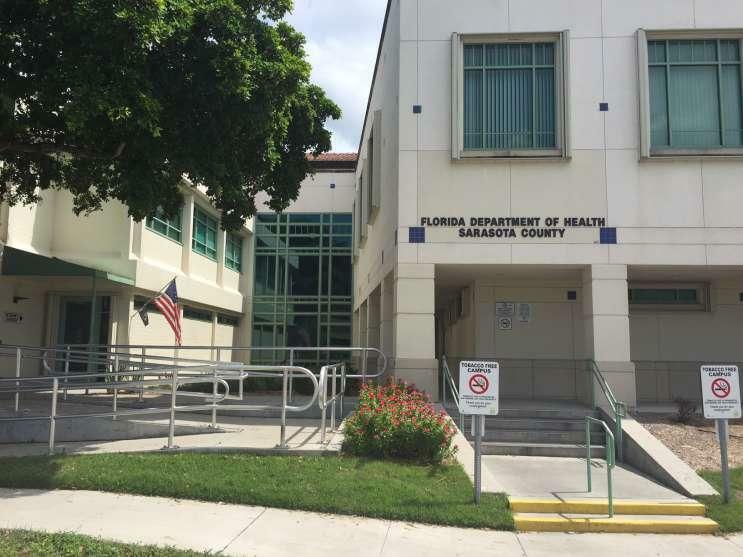 The Florida Department of Health wants Sarasota County to privatize its prenatal care in the next three years. 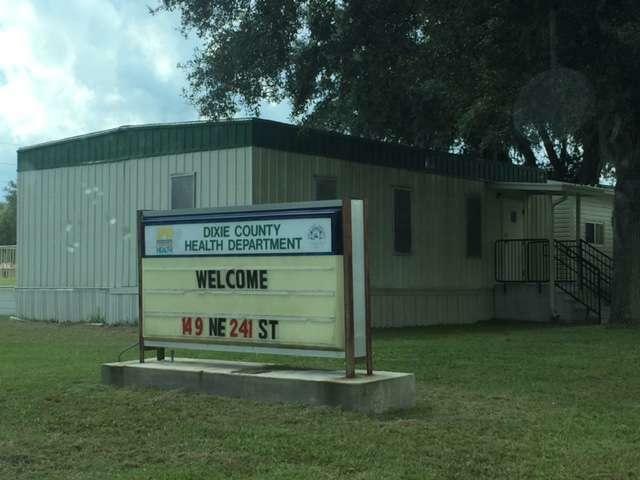 And that has its southern neighbors worried – after all, when Charlotte County privatized health care, residents started leaving the county for care. 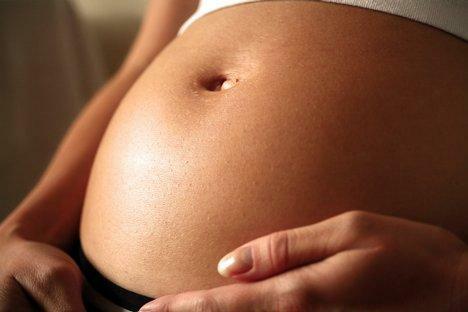 Most county health departments no longer offer services to pregnant women. 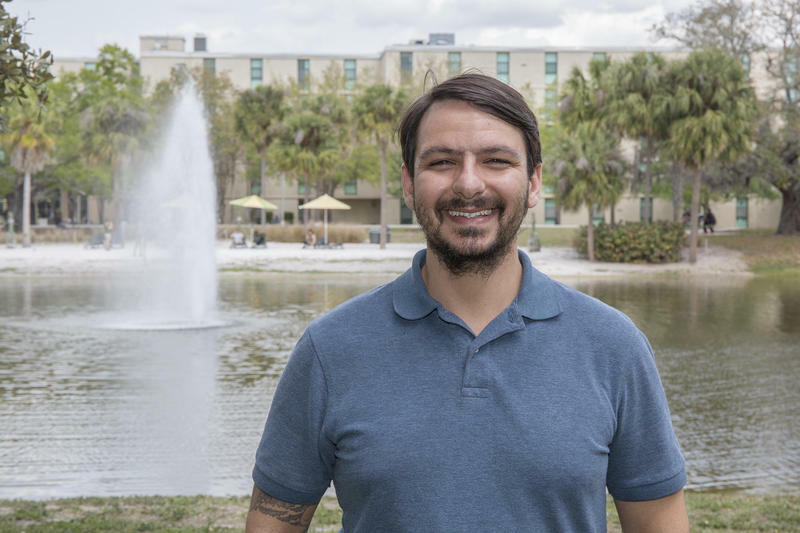 But on Florida’s Space Coast, the opposite is true: The county health department offers 100 percent coverage for pregnant women. Xavier Francesco Medlin is only 11-days-old and detoxing from prescription drugs. His mother Hillary Medlin gazes down on him as she gives him a bottle, and baby Xavier starts to scream.